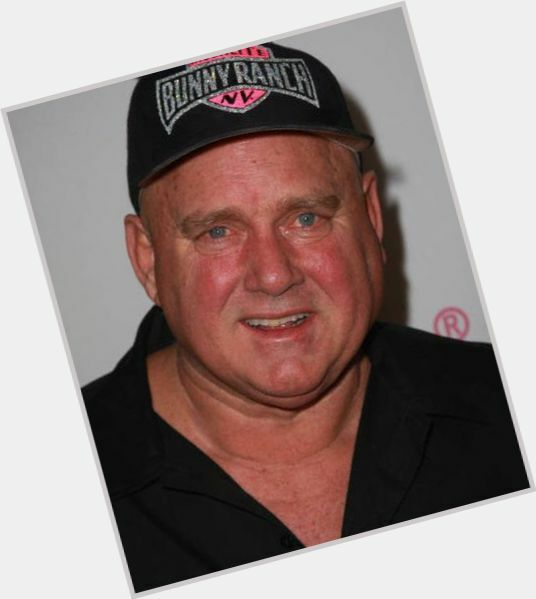 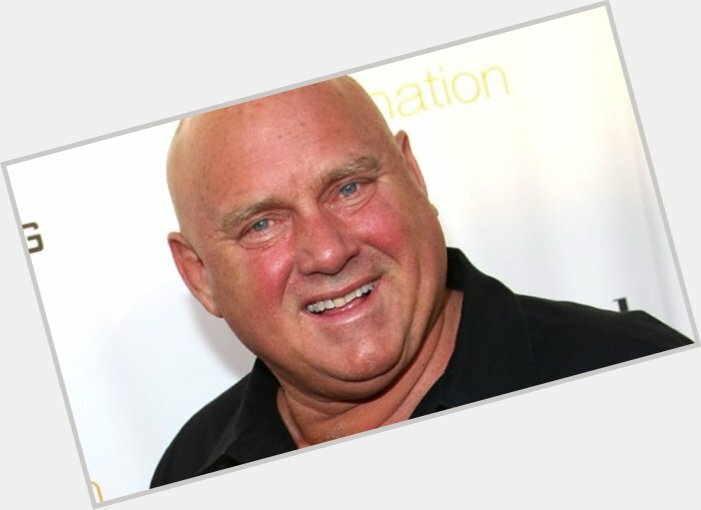 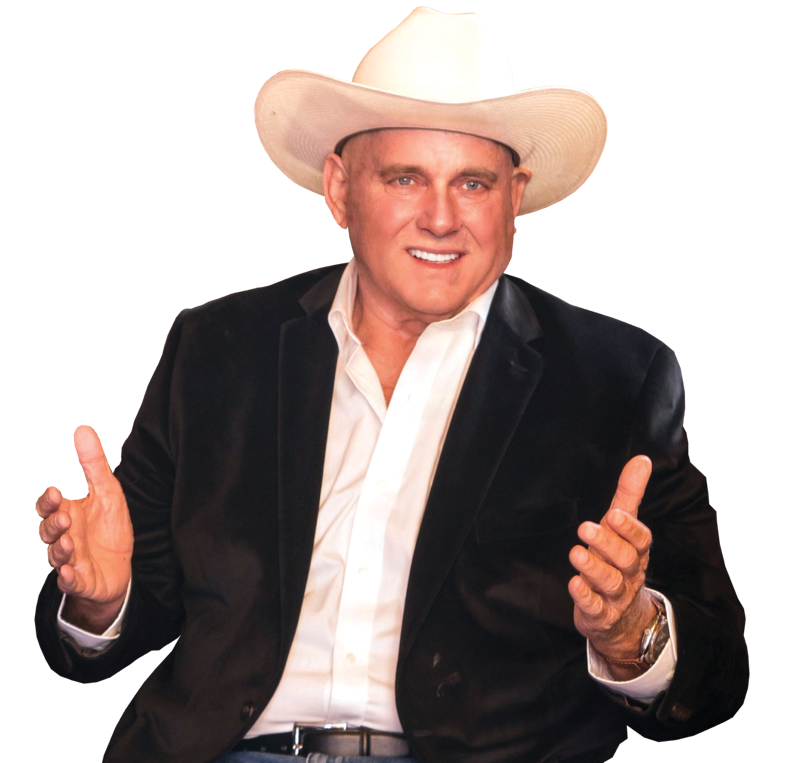 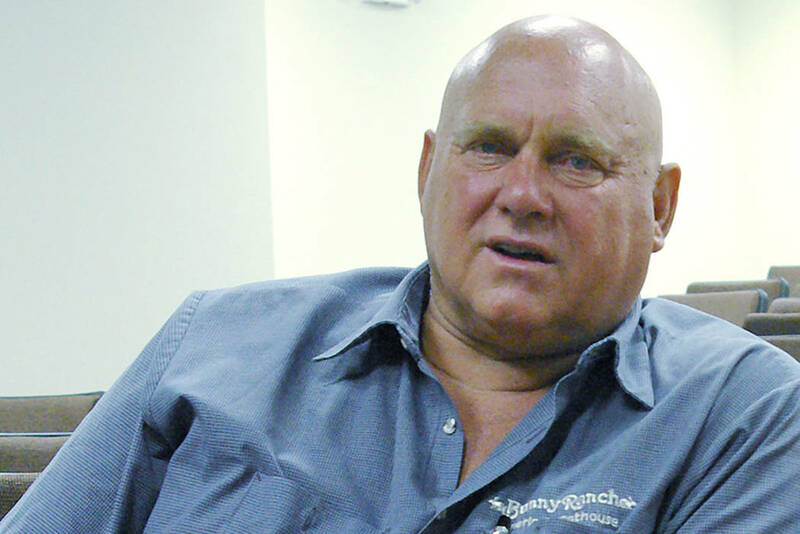 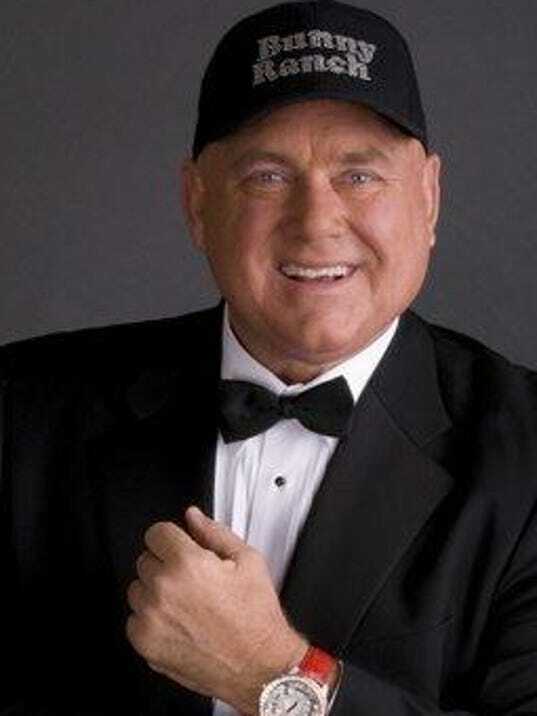 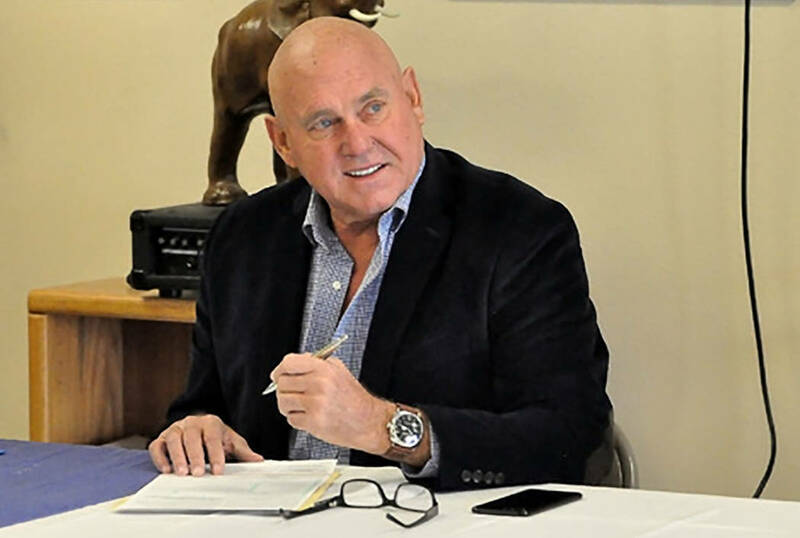 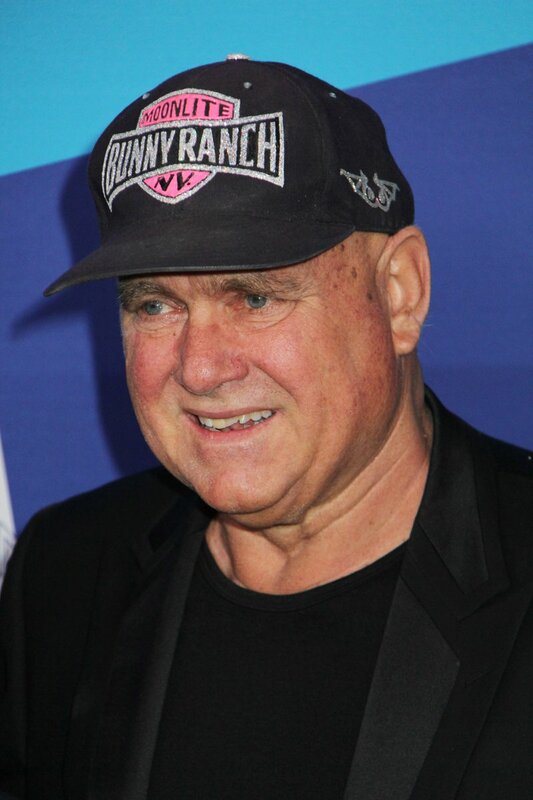 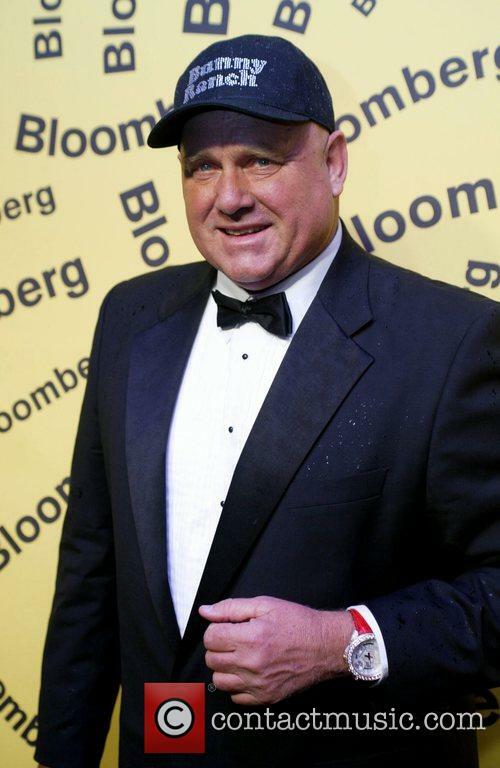 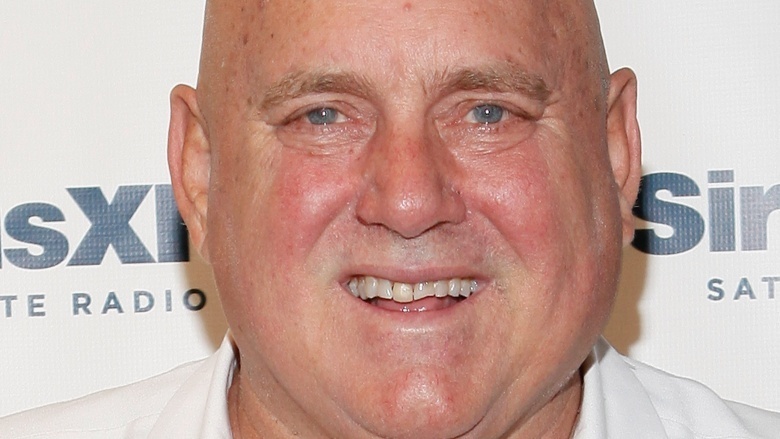 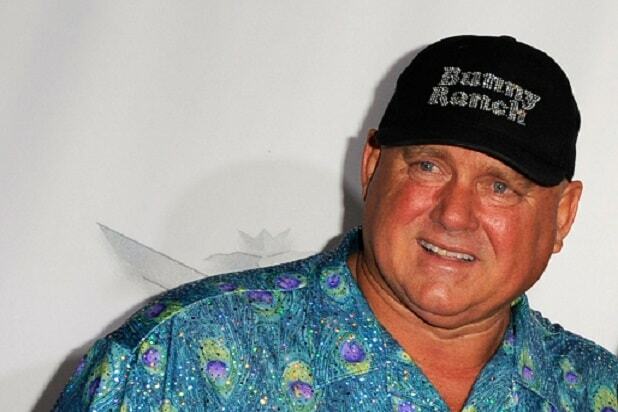 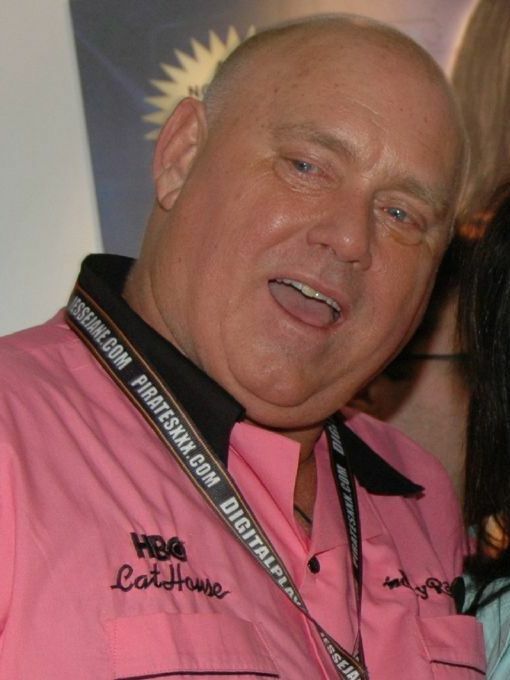 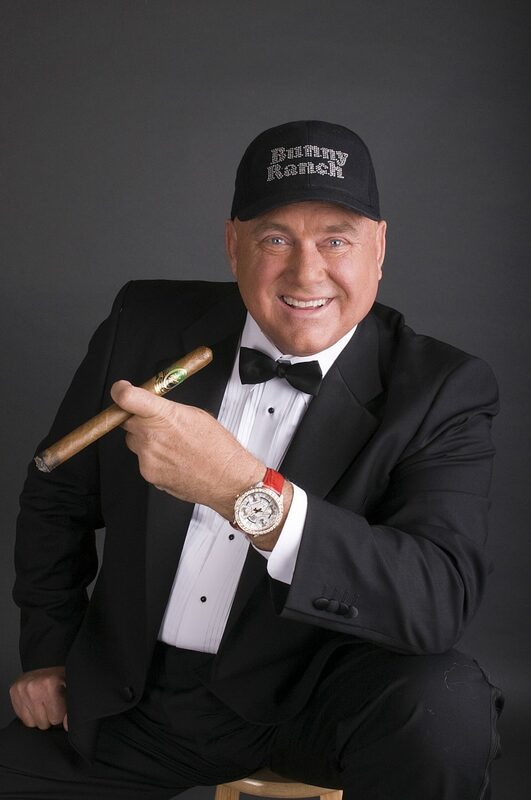 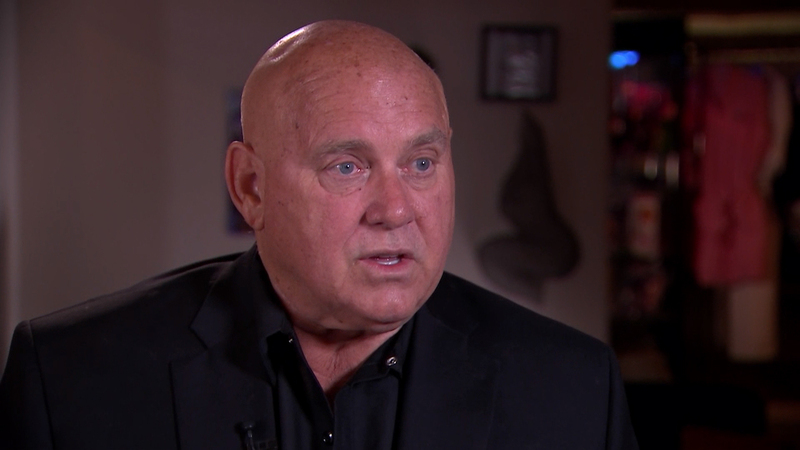 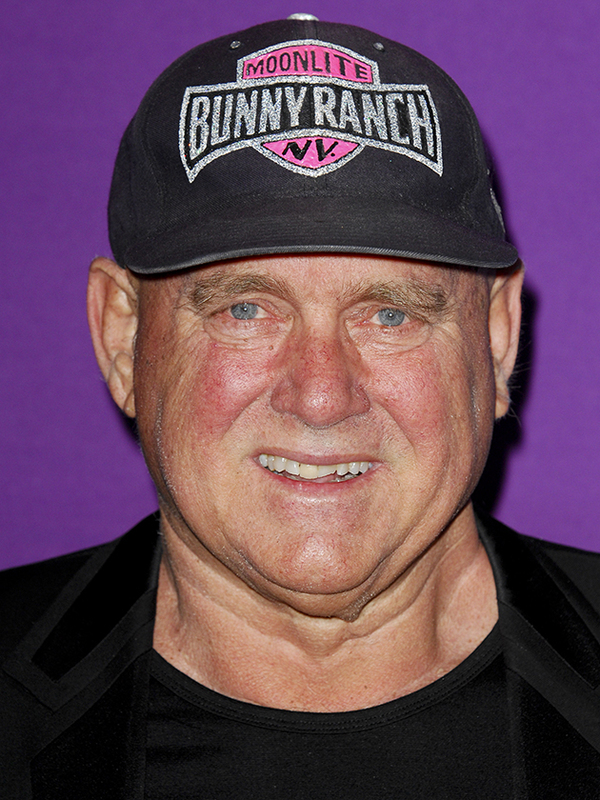 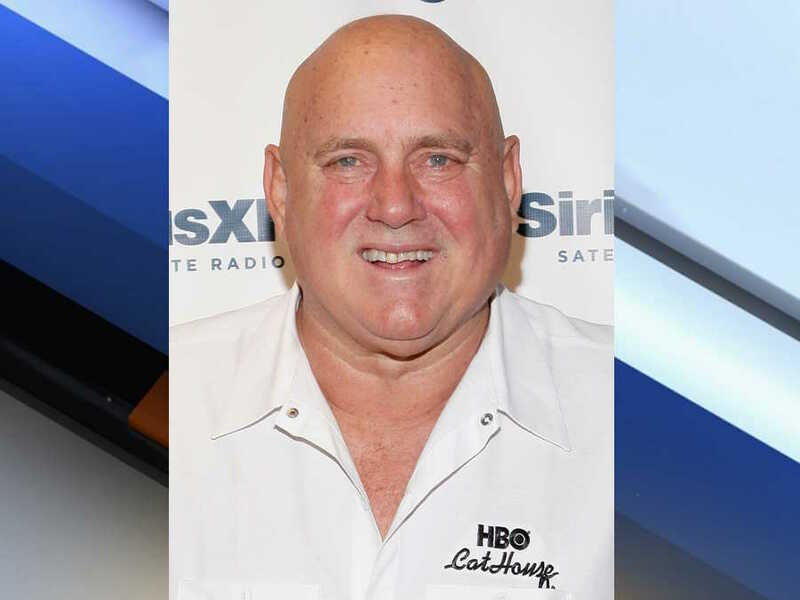 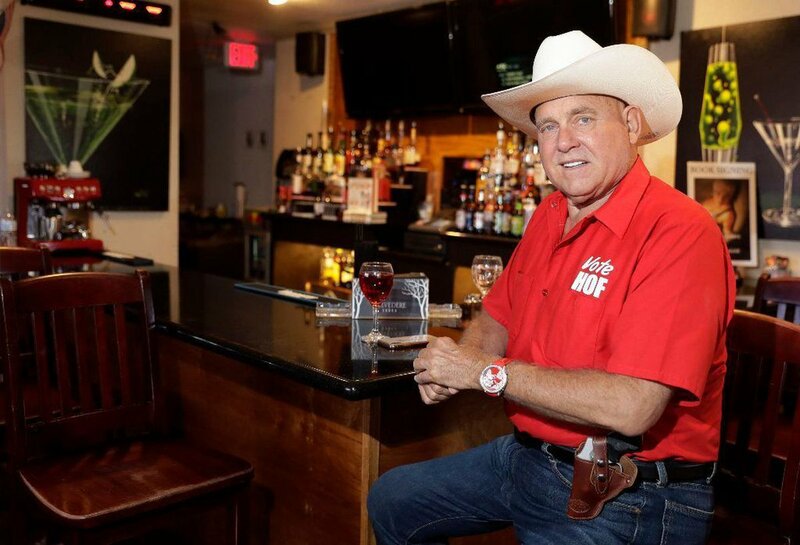 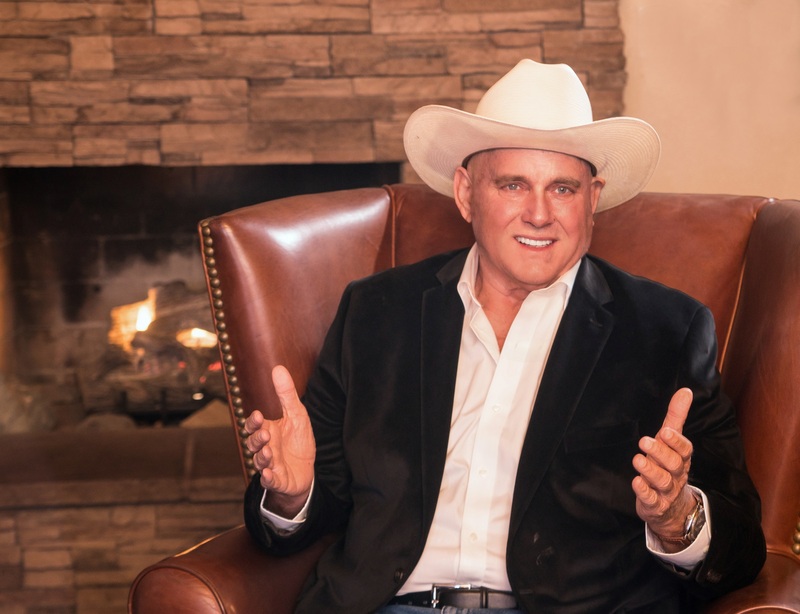 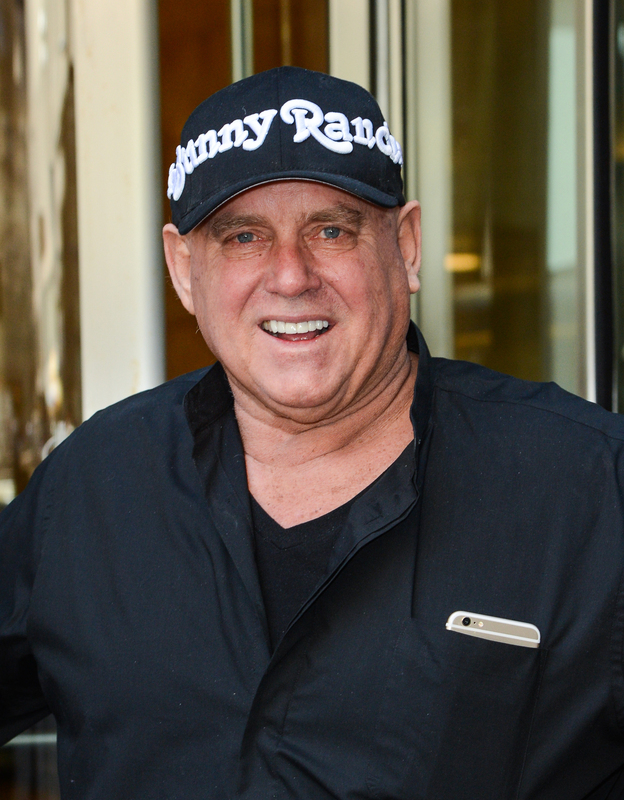 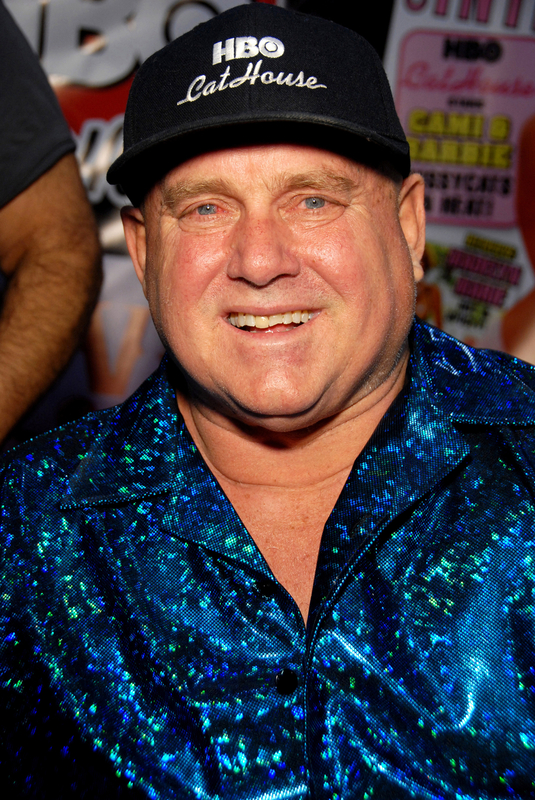 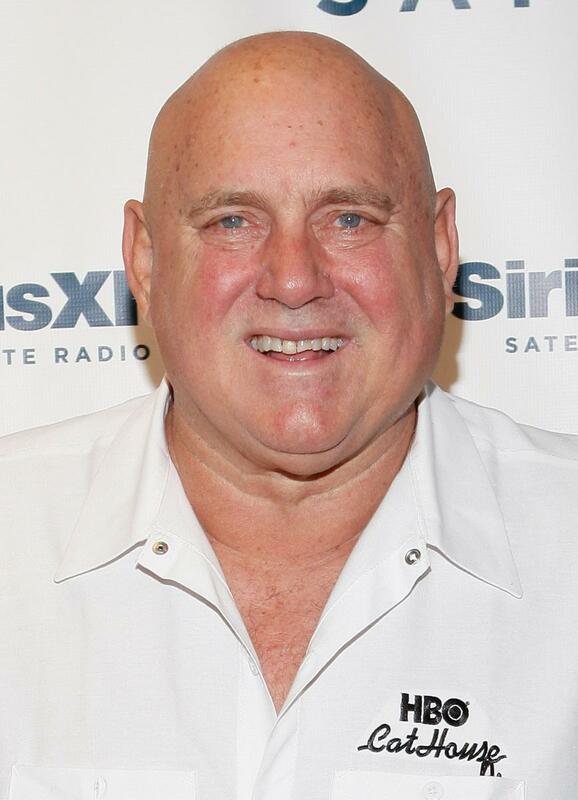 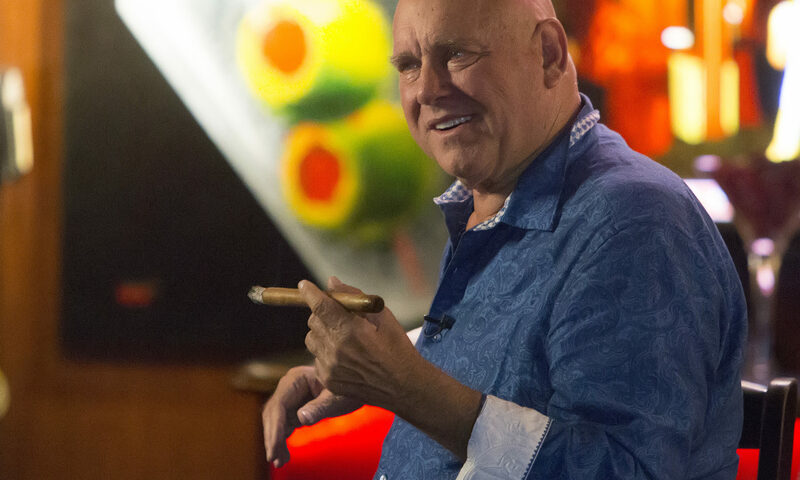 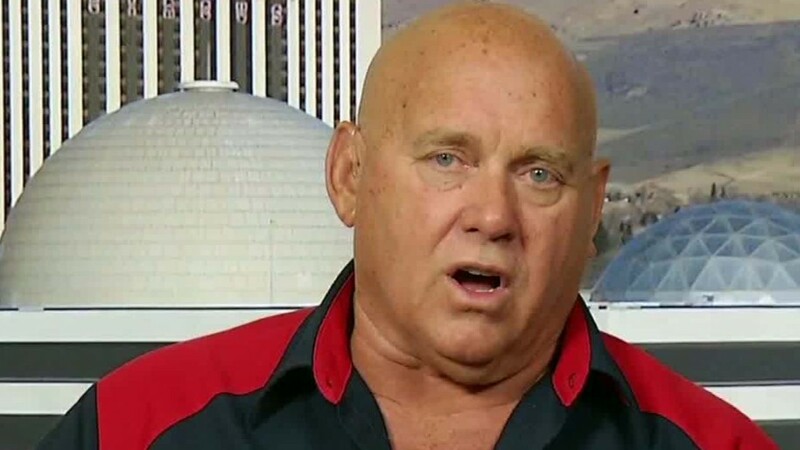 Dennis Hof (October 14, 1946 – October 16, 2018) was an American brothel owner, politician, and star of the HBO series Cathouse. 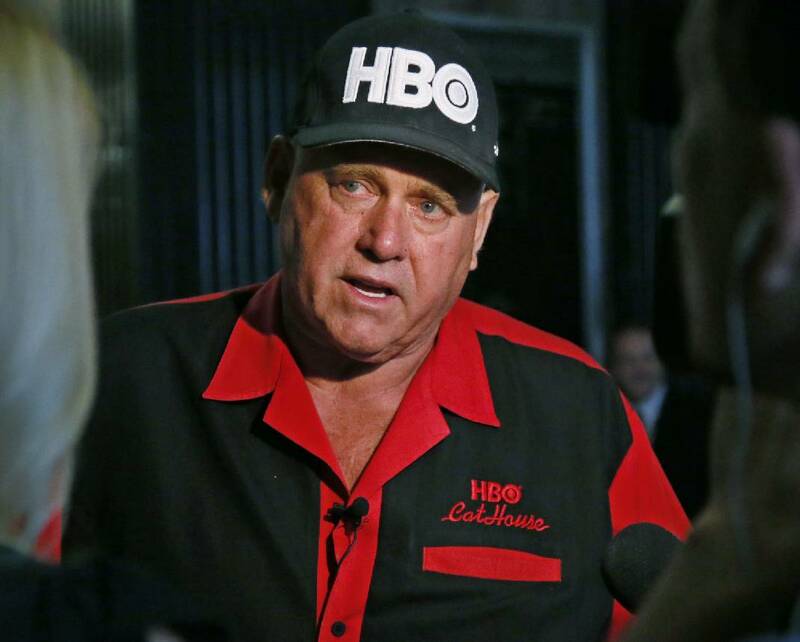 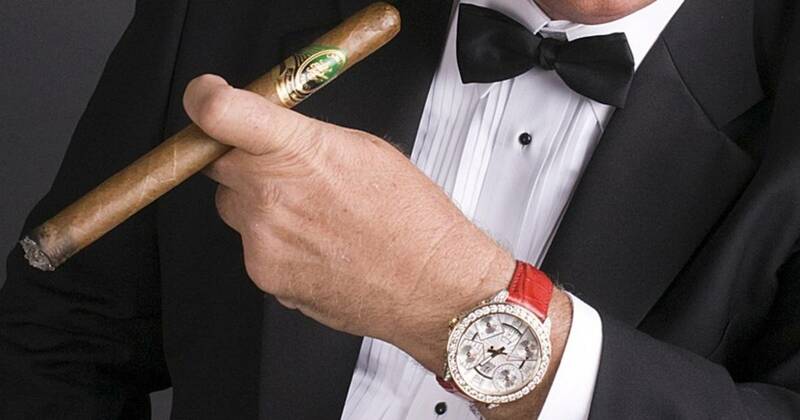 He was best known as the owner of seven legal brothels in Nevada. 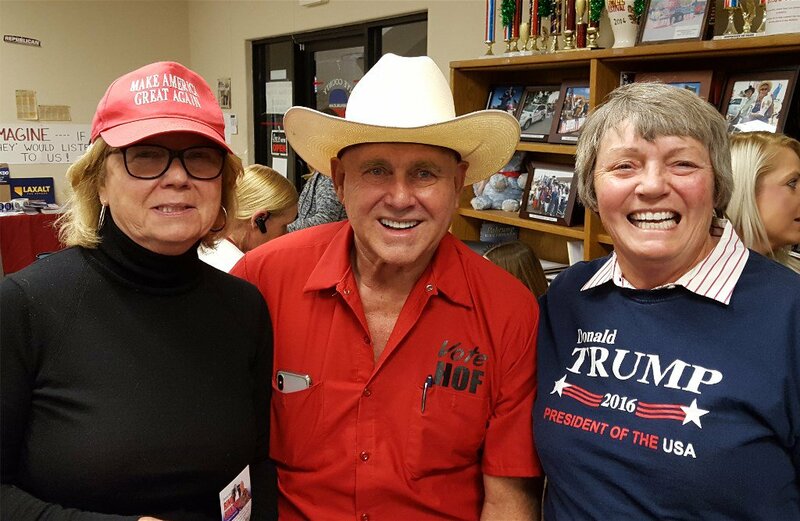 Several of his brothels are in Moundhouse, Nevada, a few minutes outside Carson City. 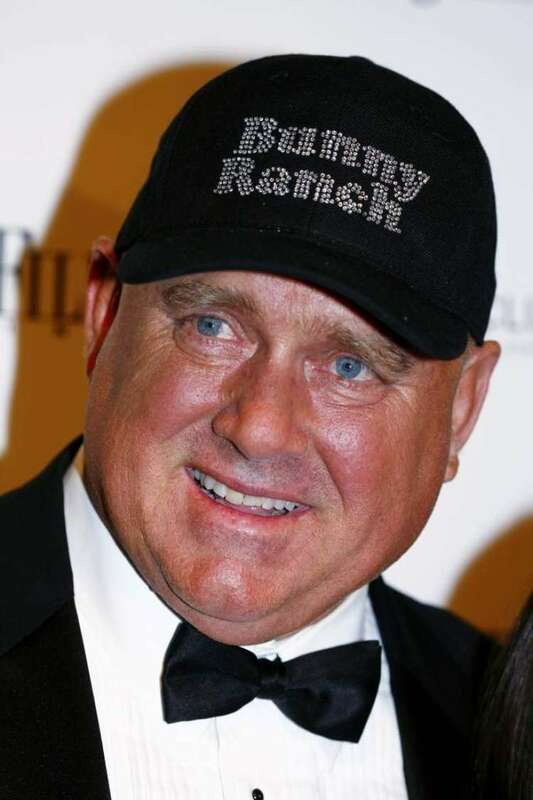 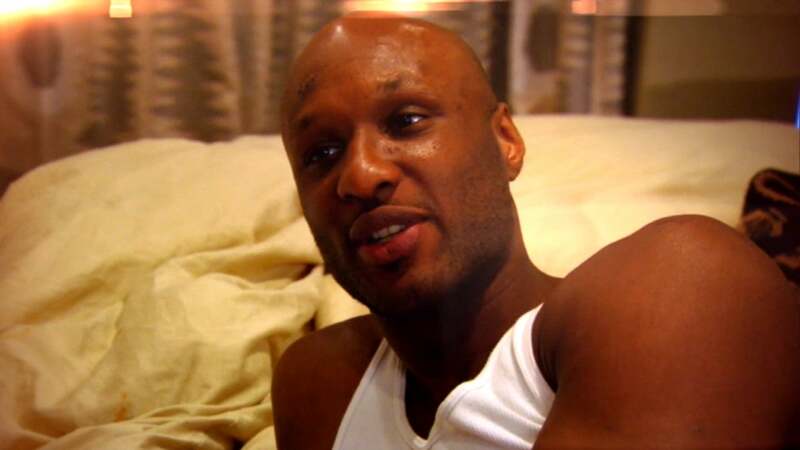 His best-known brothel is the Moonlite BunnyRanch. 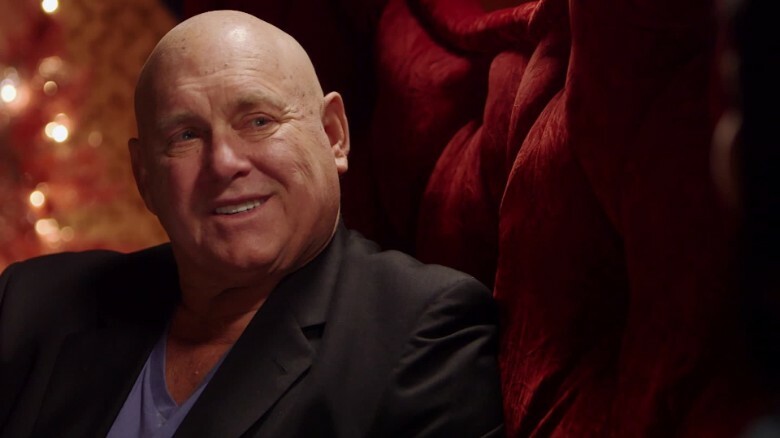 Hof wrote an autobiography, The Art Of The Pimp. 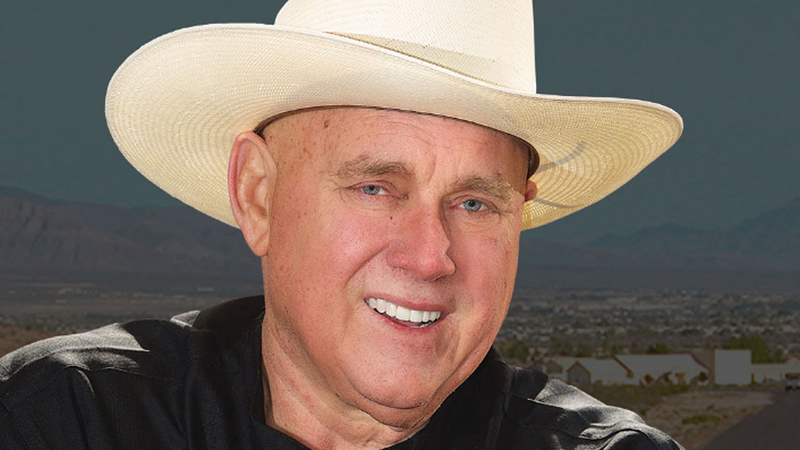 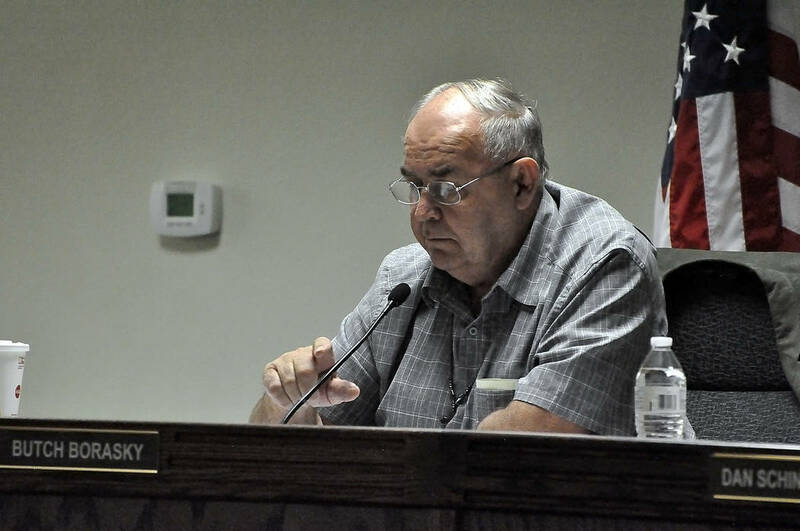 He was posthumously elected to the Nevada Assembly less than one month after his death.